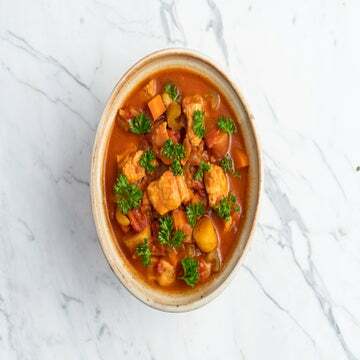 According to a recent report on food trends, many Americans are experimenting with plant-based meals and are especially enamored with mushrooms. This stir-fry staple is being deemed the “new superfood”, and rightfully so, since some research suggests that replacing meat with mushrooms may help you lose weight. Mushrooms are low in calories and gluten-free, and they provide vital nutrients for runners, like potassium, vitamin D and more. 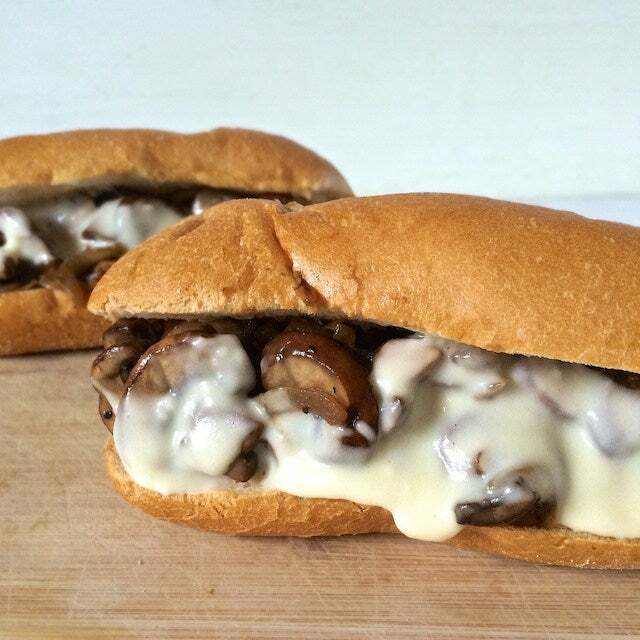 Here are 10 unique ways to add more mushroom recipes to your runner’s diet. 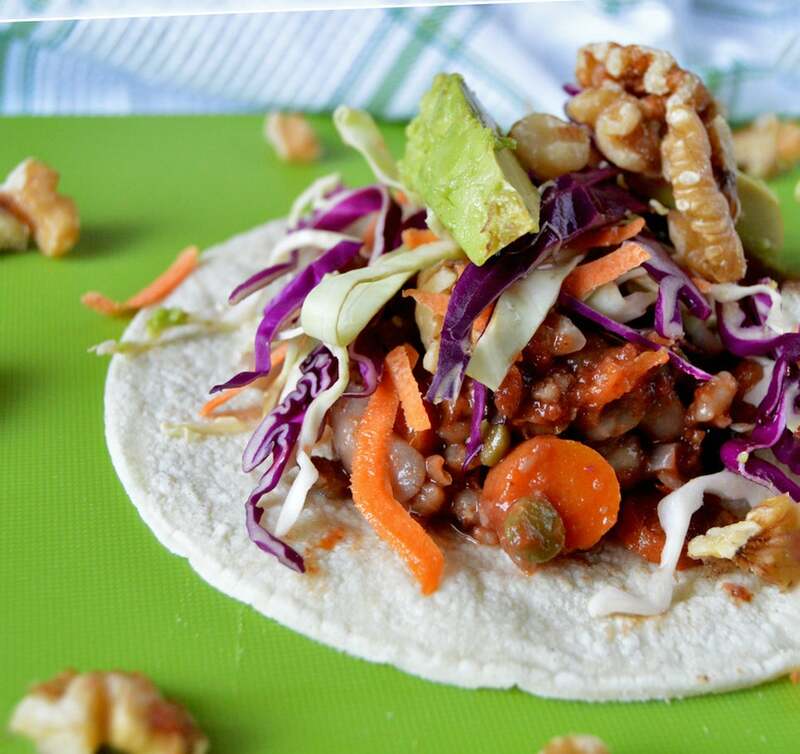 Tacos are often synonymous with ground beef, but even vegan runners can eat these tacos made with beans, mushrooms and other veggies. 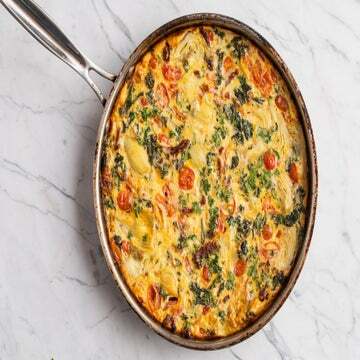 Just wait until after a run to enjoy this delicious fiber-rich meal. 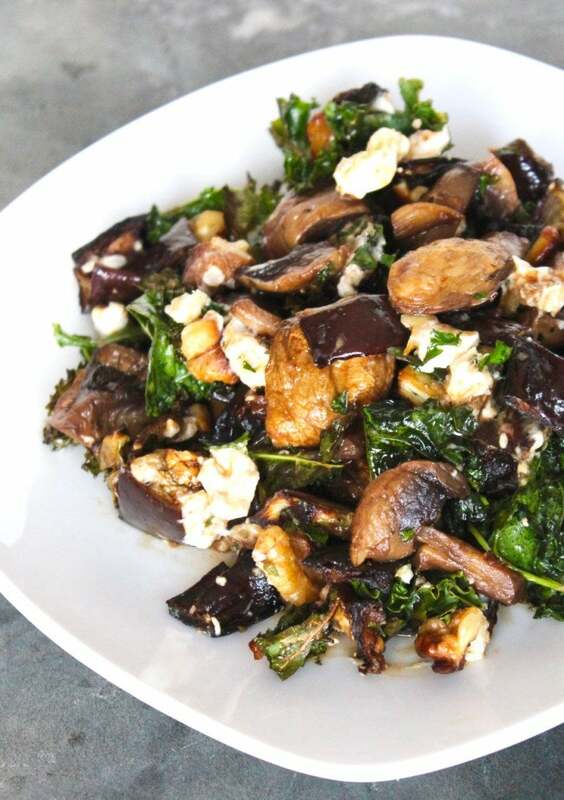 It’s no surprise that mushrooms pair nicely with greens. 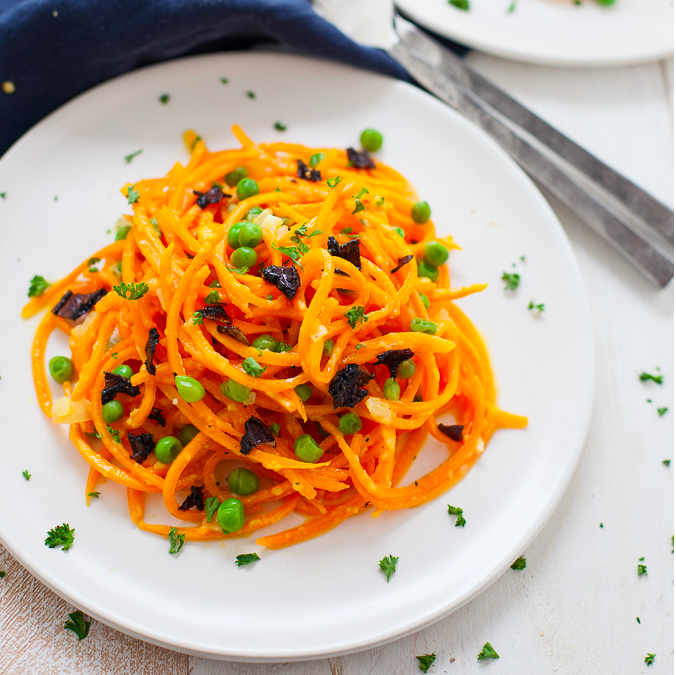 But this warm salad will change the way you look at the same old boring lunch. The best part about a Buddha Bowl is that you can customize it to your taste. 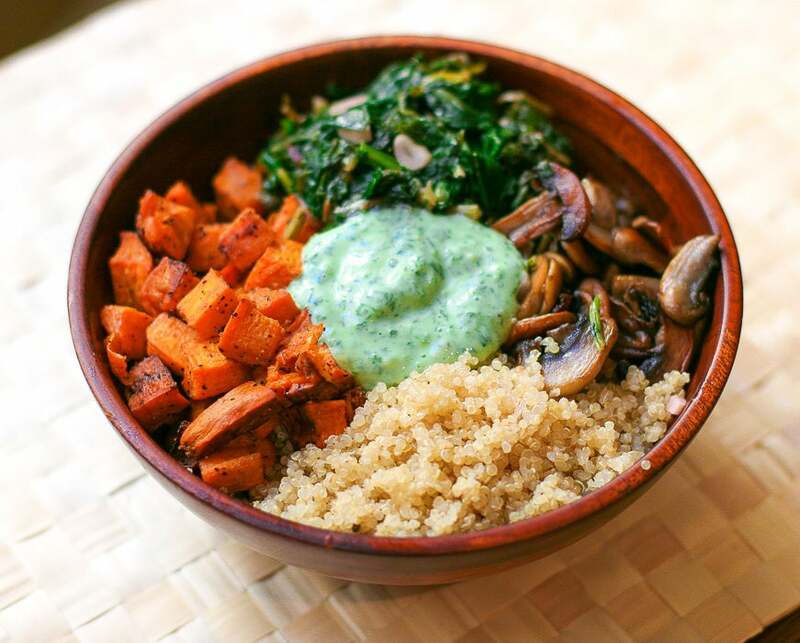 This version includes quinoa, mushrooms, sautéed greens, sweet potatoes and a delicious green sauce. In other words, it’s packed with some of the healthiest pre-run foods. Cutting back on carbs or going gluten-free? 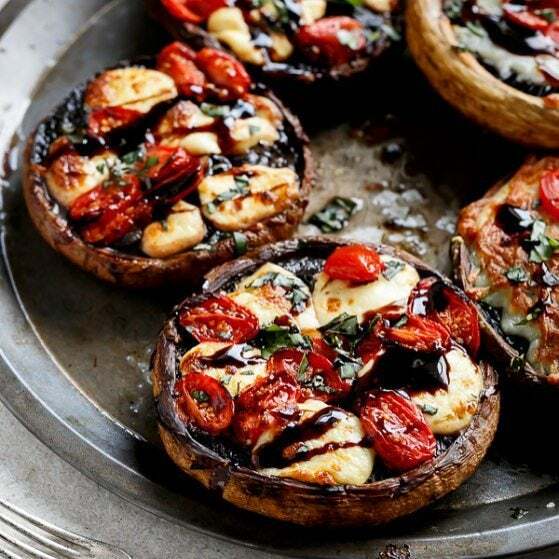 Well, you can still have your pizza with this recipe that uses a Portobello mushroom as a pizza crust! The meaty texture and umami taste of mushrooms pairs extremely well with eggs. 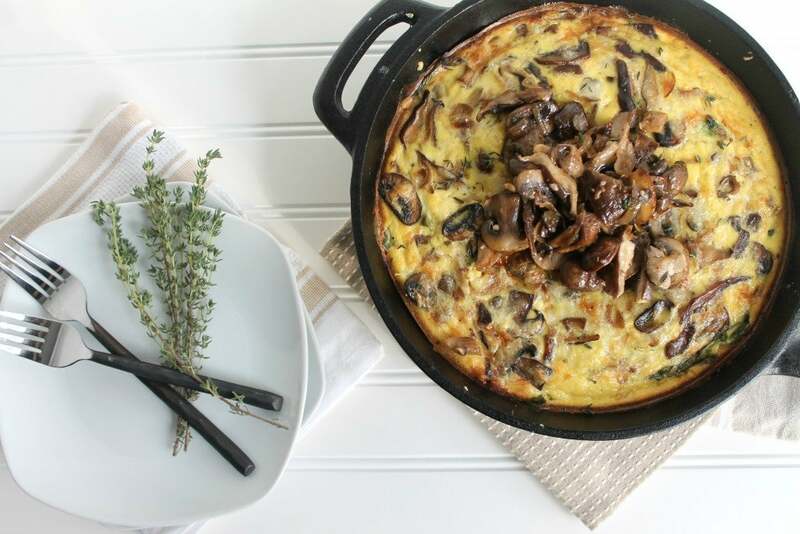 A healthy homemade mushroom-filled quiche is a great protein-rich recovery meal. I’m not going to try to pretend that vegan bacon is practically the same as the real thing. But it’s a pretty good alternative for all the veg-heads out there, since it offers a crunchy umami flavor without all the added fat. Once again, I totally get that mushrooms are not the same thing as steak. But cover them in a cheese and throw them on a long roll, and you may not notice the difference. 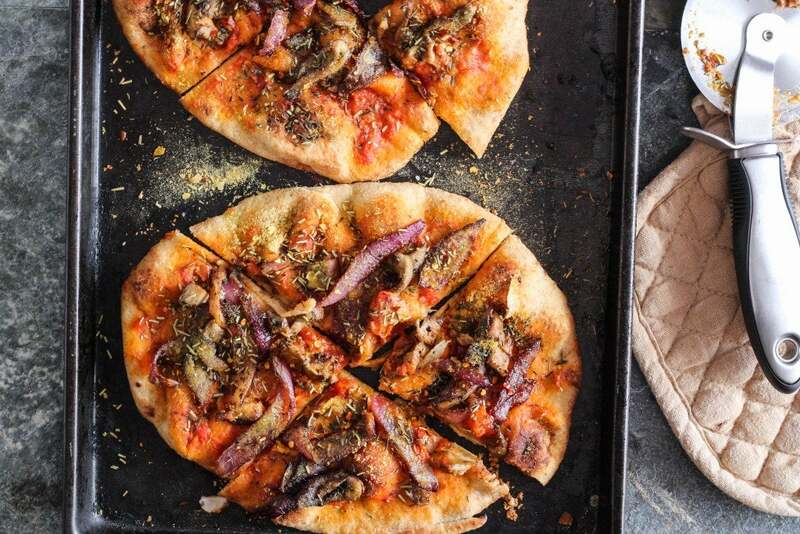 Mushrooms are a wonderful meat-free topping for any post-run pizza. And if you think making pizza at home is labor-intensive, then you haven’t tried these two methods. The first is a thin crust pizza that uses a Flatout Rustic White Artisan Thin Pizza Crust. And the second uses naan bread as a crust. 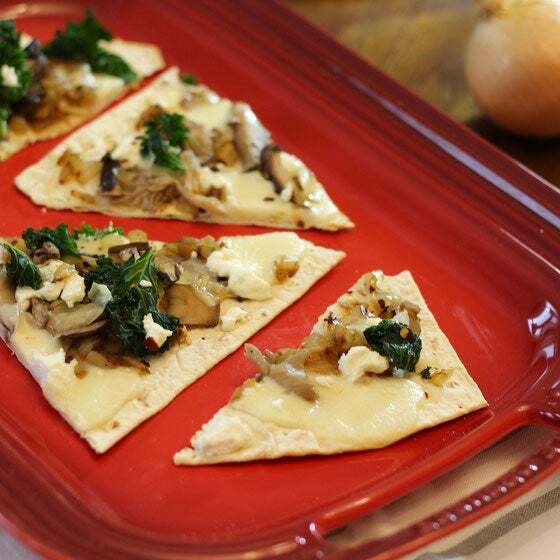 Both are hassle free crusts that only require topping with delicious mushrooms and baking in the oven. What pairs perfectly with rich creamy rice? Mushrooms! 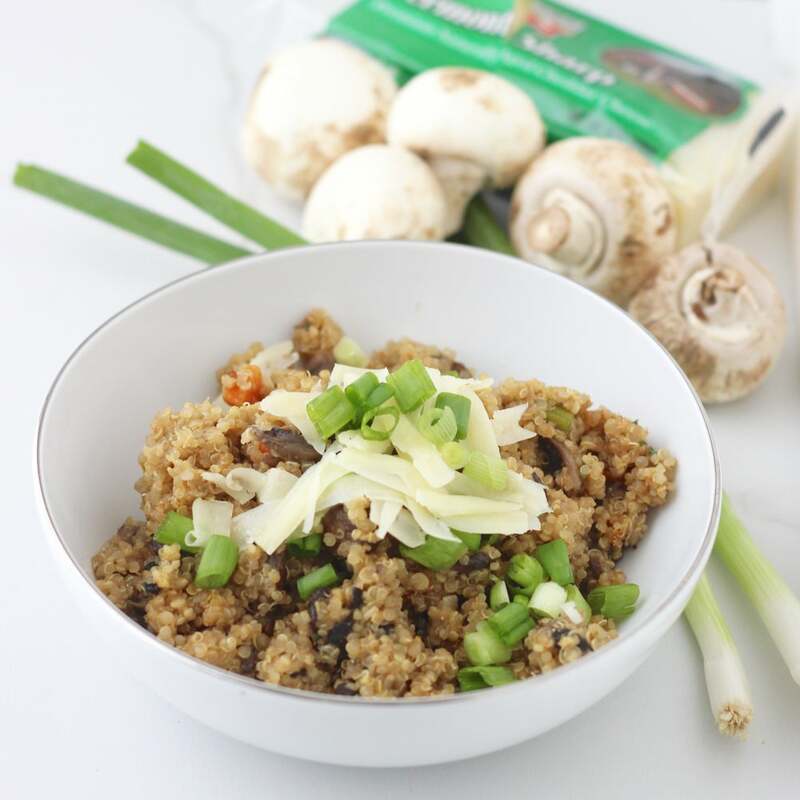 This recipe is a lighter version of risotto, using protein-rich quinoa. 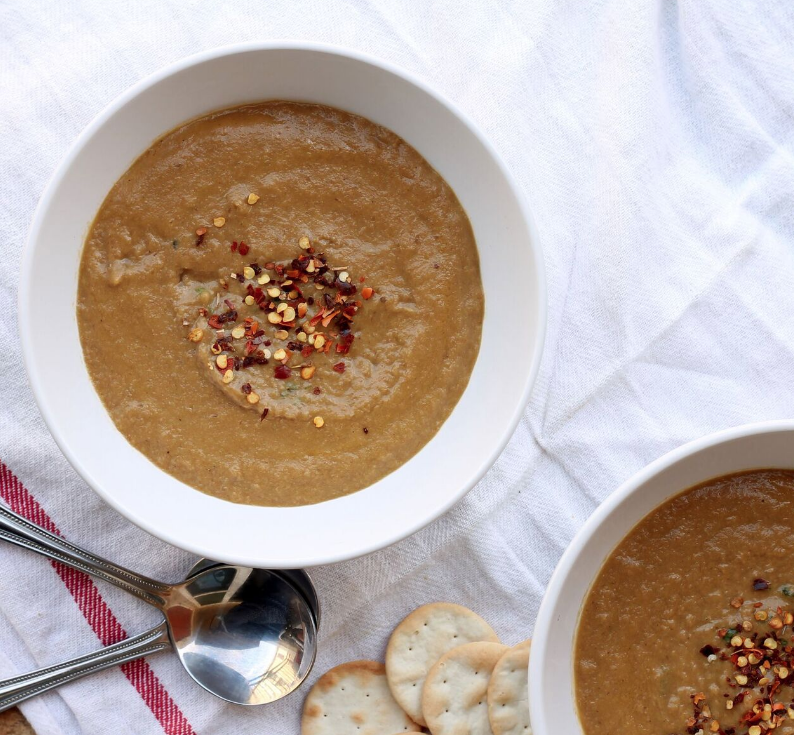 Mushrooms are nutty, meaty and rich, making them the perfect base for a creamy vegan soup. The addition of green curry amps up the flavor without adding extra calories.